WHAT IS ONES, TWOS AND TREES? Whether you are a new parent or an old-hand, if you have a child, nappies are almost unavoidable. A child can use over 4500 nappies in the first 2.5 years of their life - contributing to our planet’s greenhouse gas emissions. Ones, Twos, and Trees will plant trees to offset the environmental impact of the greenhouse gases produced during the production, manufacturing, and use of nappies during a child’s first 2.5 years – the average Nappy Carbon Footprint. 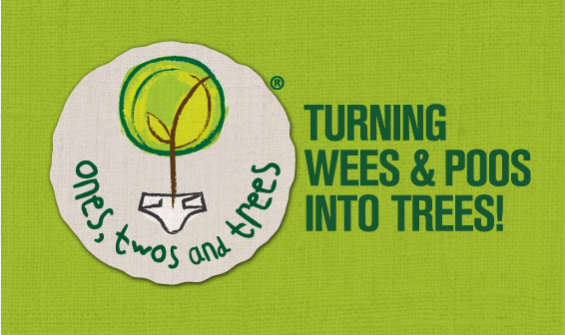 Our aim is to create a greener future for our environment and our children - by turning wees and poos into trees. 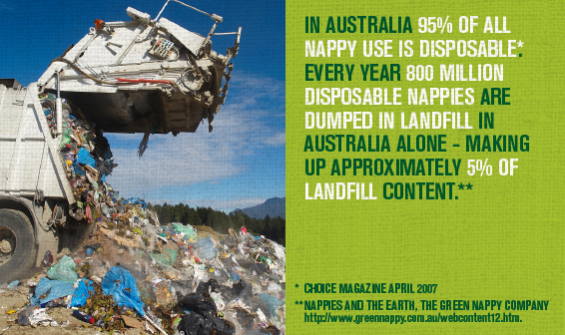 With all the studies around the world researching the environmental impact of disposable and reusable nappies, it is surprising that no nappy system comes out truly on top. The results show that each system has its own inherent negative impacts on the environment. 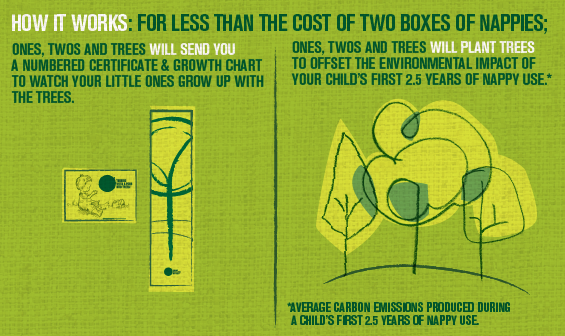 For the cost of less than the average price of two boxes of nappies, Ones, Twos, and Trees will plant trees to offset the greenhouse gas emissions produced during a child’s first 2.5 years of nappy use, so that you can plant the seeds for a greener future. It’s now that little bit easier to become an eco-warrior with Ones, Twos, and Trees. 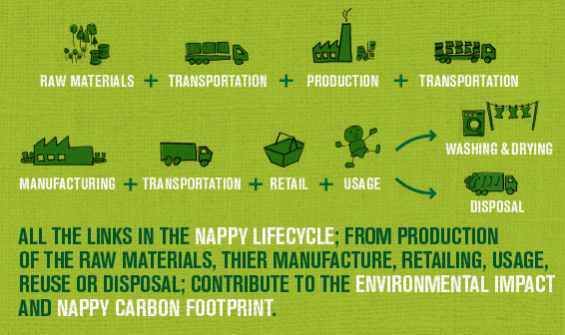 Every nappy used, from the use of raw materials, production and manufacturing, to the emissions generated through transportation, retailing, usage and more often than not its journey to landfill, has a lasting impact on the environment. Ones, Twos, and Trees aims to establish self-sustaining forests that absorb the carbon emissions produced through a child’s first 2.5 years of nappy use – the average Nappy Carbon Footprint. 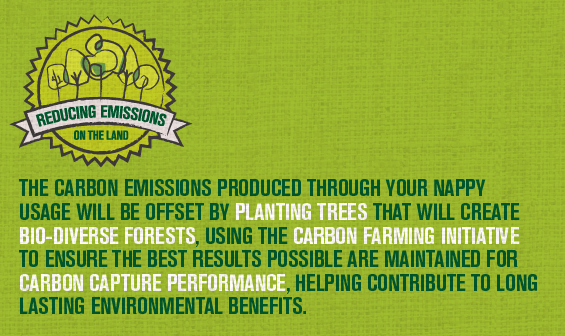 Planting forests helps soak up carbon dioxide from the atmosphere as they grow. All our tree plantings will be continually monitored to ensure ongoing health and carbon capture performance. When we became new parents deciding on which nappy to use was no mean feat. The number of styles and brands available, and differing opinions made for a confusing decision. Despite doing loads of research and trying out various brands and styles of disposables and reusables we were still left with the environmental impact of our nappy usage – disposables with their massive use of non-renewable resources and bleaching chemicals; and cloth and reusable nappies with large amounts of pesticides and water used during the growth of conventional cotton, plus the ongoing water, energy and detergent usage to keep them clean. So we decided the only way to lessen our nappy usage environmental impact was to do something about it - wee by wee, poo by poo and tree by tree. 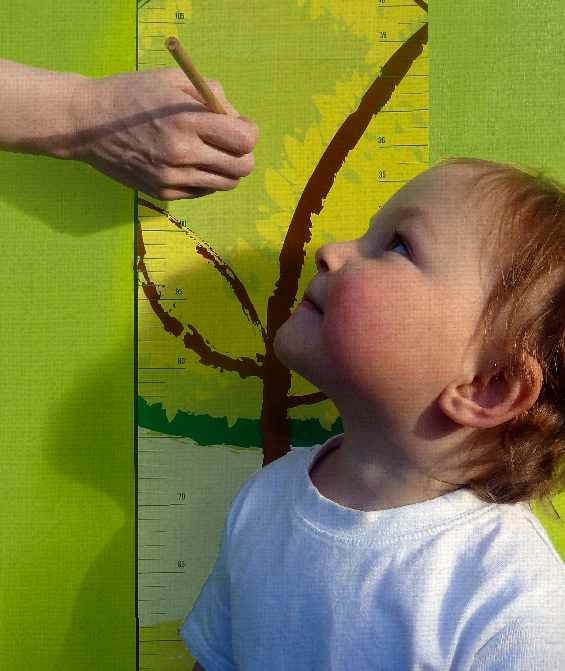 We are raising funds to launch Ones, Twos, and Trees to a global market. Our aim is to encourage an environmentally conscious approach to nappy use whilst reducing the impact on our planet through bio-diverse and native tree planting. Your support can help make this a reality. – Establish the first phase of tree planting in conjunction with the Carbon Farmers Initiative (CFI) allowing farmers and land managers to store carbon and reduce greenhouse gas emissions on the land. 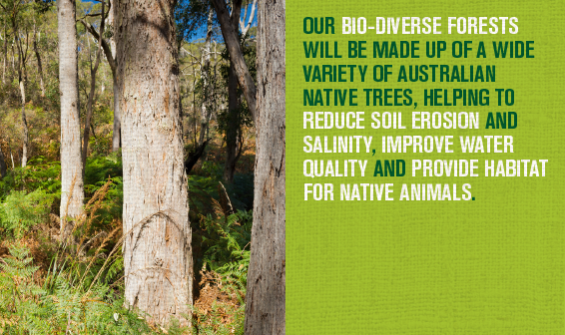 The initial tree planting will take place on rural property in Rural NSW Australia. Our aim is to start planting trees and posting the Certificates and Growth Charts by early December 2013. 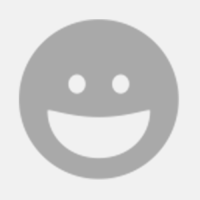 We’ll be sending updates to keep all our supporters informed of our progress. With your help we can make Ones, Twos and Trees a reality and help change the world we live in wee by wee, poo by poo and tree by tree.